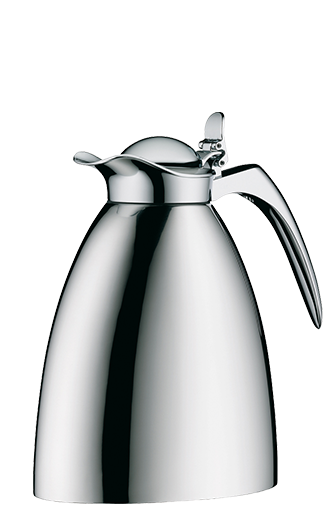 Pre-fill before use with warm water for hot drinks and cold water for chilled drinks. Rinse with warm water to remove any residual odors. Ensure that stopper are always tightly closed. Keep your product away from direct heat to protect any plastic materials from damage. 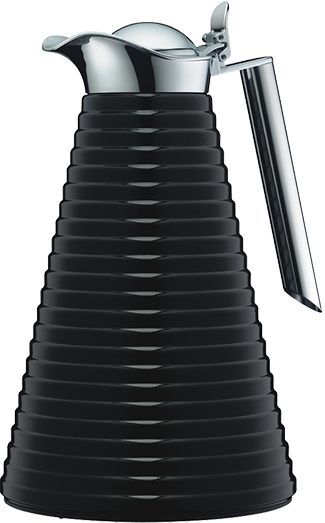 Vacuum carafes with glass are recommended for use where they can be set on a table. 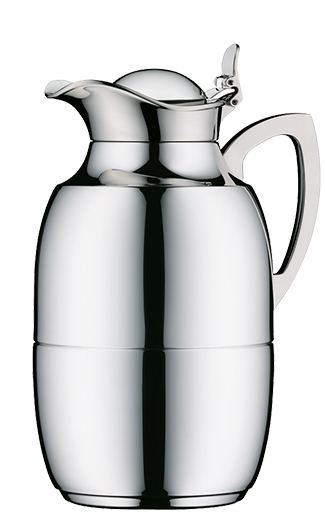 Do not look directly into flask when filling, keep at arm length. Do not use microwave or conventional ovens to pre-heat the product. 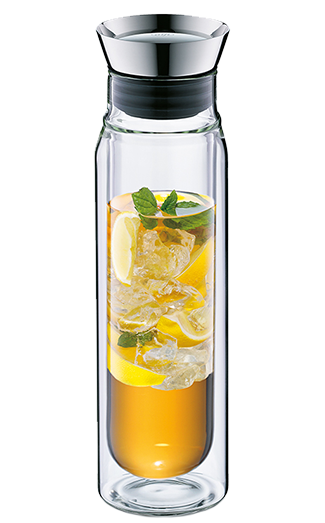 Do not add the beverage more than maximum label, leave space ½ inch from the stopper. Remember to leave sufficient space in the neck to fit the stopper. Do not stir the contents or insert any solid or frozen objects into your product. Do not store dry ice or any carbonated drinks as they may cause the stopper to eject forcefully, or cause breakage to the glass inner. Do not keep milk products or baby food cool or warm to avoid bacterial growth. Do not use abrasives, solvents and bleach products. 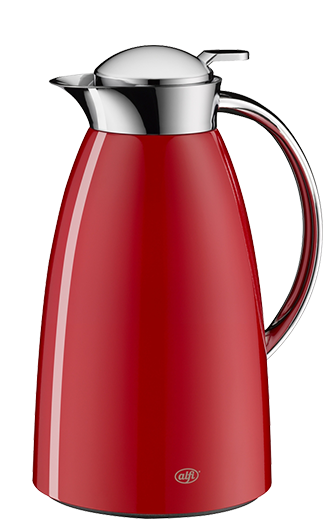 Do not drink directly to prevent scalding, always pour contents into a cup. Do not use to transport or store ice cubes, because the glass may be damaged. If product is dropped, the glass inner may break. Under no circumstances should contents be consumed as they may contain glass fragments. For excessive staining, use of household stain or scale remover is recommended. Remove difficult stains, fill your product with hot water, add on teaspoonful of bicarbonate soda and secure cap. Soaking overnight procedures excellent results. Always rinse before use. After cleaning the container, rinse carefully and allow to dry thoroughly. 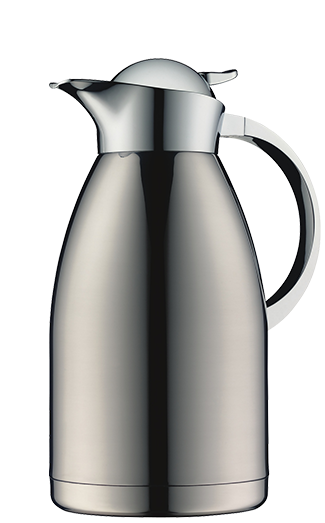 Use soft, damp cloth to clean the outside of the vacuum flask, then dry it with another cloth. 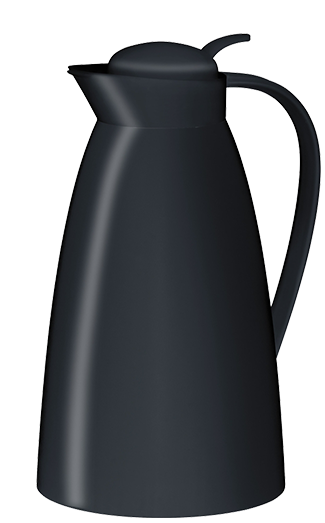 Do not place your Alfi vacuum flask in the dishwasher or immerse it in water if it is not expressly described as dishwasher safe.